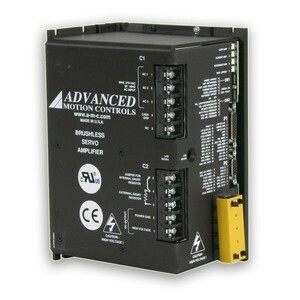 AC Input Phases Note 1. Can operate on 1Φ VAC if peak/cont. current ratings are reduced by at least 30%. 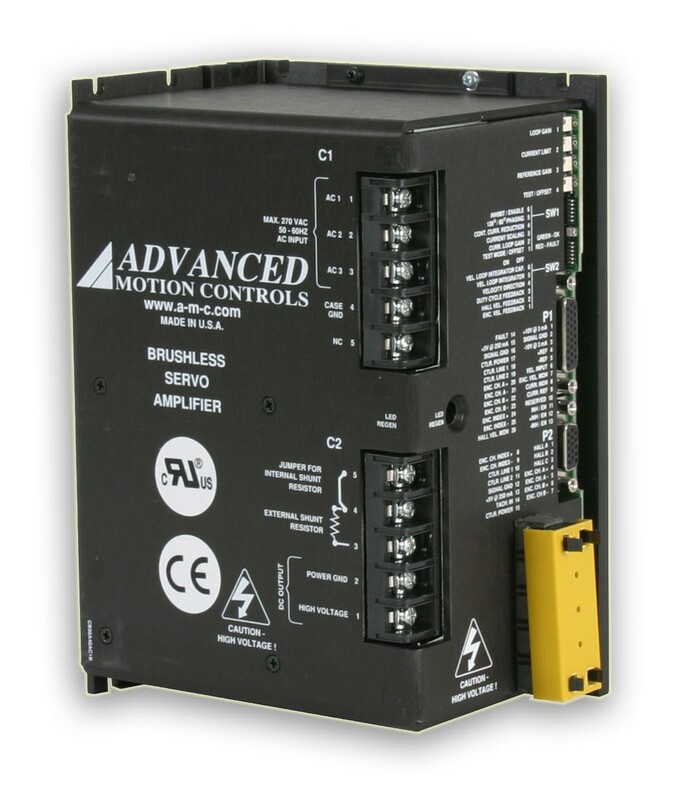 The B30A40AC AxCent™ panel mount servo drive is targeted for centralized control and offers high bandwidth and quick response times.